Take a look at these before and after pictures below. You’ll notice how the SGR team has maximized the available square footage to create a space worth showing off to friends and family! We’ve tackled whole-house renovations from the foundation up, but we often work within an established footprint. Of course, those outside walls don’t limit the imagination! 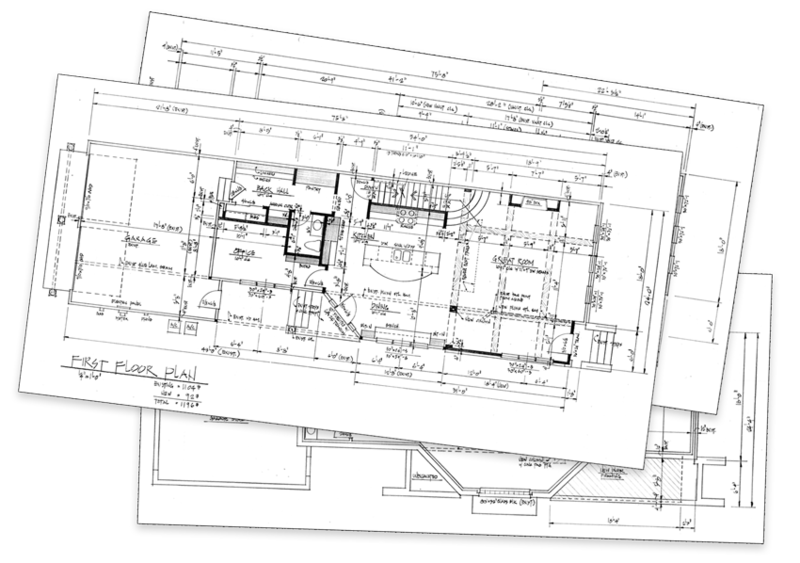 With our understanding of existing electrical and plumbing, we can transform the floor plan to an entirely new experience. Scroll down to see how we drastically altered the inside of this condo in ways you might have thought were impossible. As you look through these photos, look around at your own space. Think about what you’ve always wanted; don’t let any walls tell you you can’t get creative! This family wanted a fresh, inviting environment with a touch of sophistication and that’s what we set our sights on. Even their storage has a touch of class! We love diving in to the details. Every nook and cranny is carefully addressed, from how the trim wraps around the corners to how nicely the doors fit when closed. When you look through these photos, are there rooms in your house that could use some of these fine finishing touches? If you want to breathe new life into your home and don’t want to settle for what’s already there, give Steve a call. The perfect home is within reach.